It's time to get ready to plant my garden again. But here in Boston we have to start our seeds indoors to give them a head start before we can put plants outside. 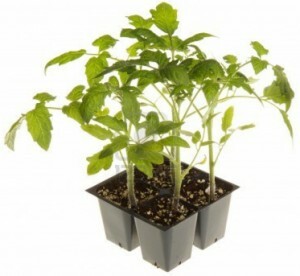 How should I figure out when to plant my vegetable and flower seeds indoors so that those little plants will be ready to go outside after the frost-free date? The seed package tells me how many weeks early to plant seeds indoors and how long the seeds will take to sprout but this sure seems like a lot of counting backwards to figure out when I should plant my seeds here in Boston. This activity introduces students to the use of the computational power of a spreadsheets to easily count the time between two dates. The activity and some sample seed packets. For members we have an editable Word docx, an Excel sheet with computations, and solutions. ← Which is the best deal?